1.Low power. This valve power loss is 1/5 than usual used solenoid valve. 2.High speed. 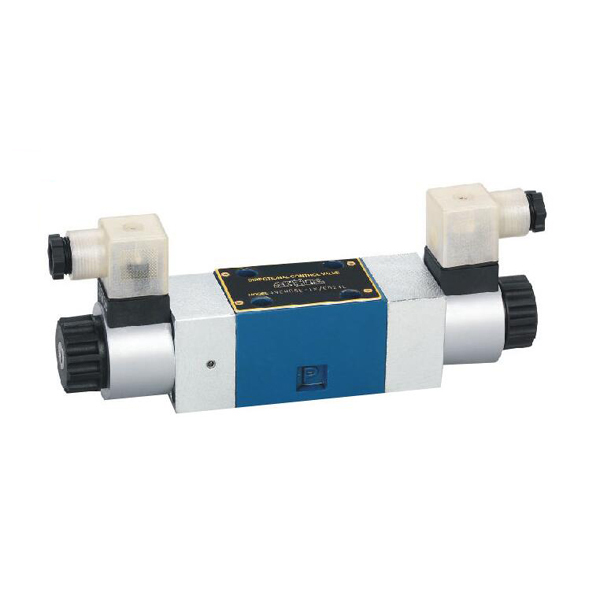 The valve shift direction is very quickly, the time is 1/3 time than usual used solenoid valve. 3.This valve shift time is stable. When the flow and its temperature are changed, the shift time is the same as the origin set time. 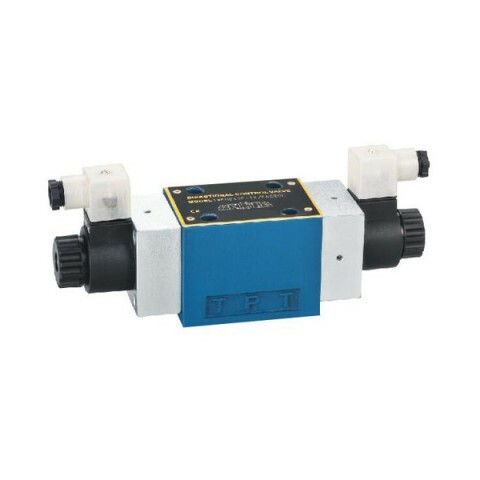 4.Installation size is the same as WE series solenoid valve. 5.The coils temperature is changed a little when the coils are below 40 centigrade. 6.The flow and pressure rate is the same as We series solenoid valve. 7.The symbol EJDM, P and T port is not connected. 8.This valve is 4 ports 5 chamber electric hydraulic control valve. 1.WEHD rexroth hydraulic solenoid valve used to control the electric hydraulic control valve spool movement with electromagnet, and the structure and type of electric hydraulic control valve can be a variety of, such as two position two way, two position three way, two position four way, three position four way and three position five way types. 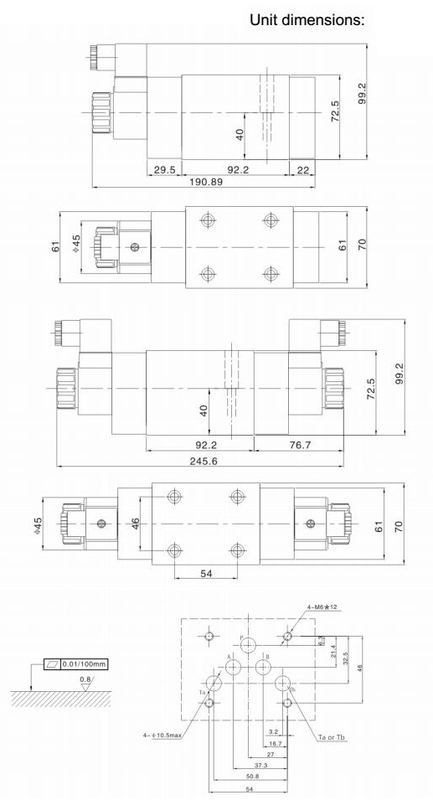 In general, two position control valve with an electromagnet, three position valve with two electromagnets. 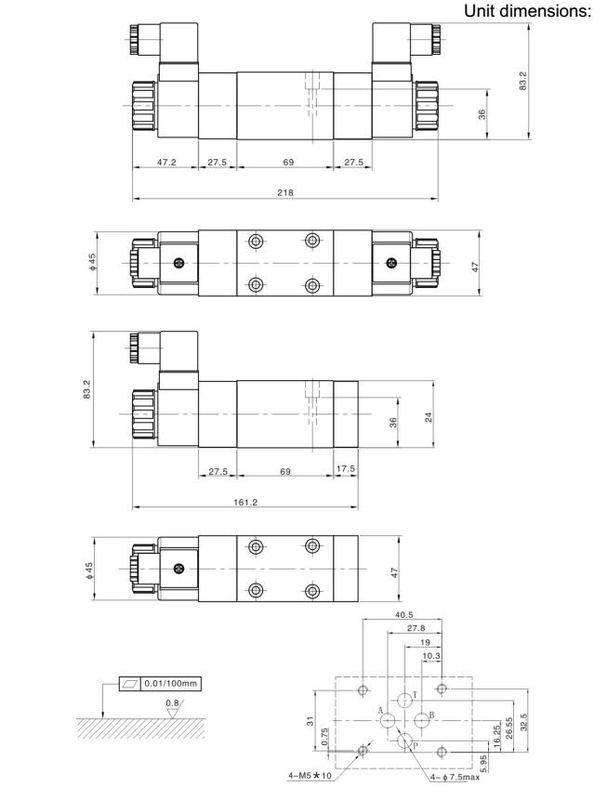 2.The electromagnet which control electric hydraulic control valve is divided into AC and DC two kinds, AC solenoid voltage is generally 220 volts. Its characteristic is the big start the power, short commutation time and low price. But when the spool jammed suction or not enough to absorb the core, the electromagnet is easy to burn out because the current is too large , therefore, the work reliability is poor, impact when action, life is lower. DC solenoid voltage is generally 24 volts. The utility model has the advantages of reliable work, will not burn because of spool jammed, long life and small size, But the starting power is less than the AC solenoid, and need rectifier equipment in the absence of DC power. 3.According to the structure of the electromagnet can be divided into dry type and wet type, each type has AC, DC and the entire form. 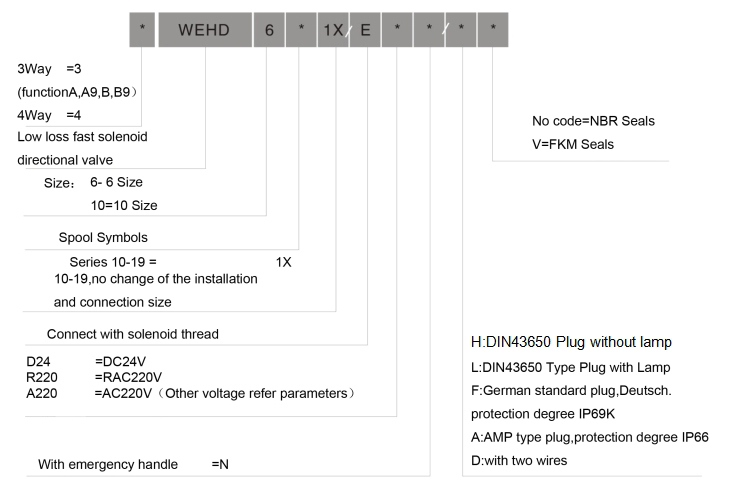 And there are many kinds of power supply voltage, so there are a lot of differences in the structure. Because the internal wet electromagnet is connected with the back oil chamber, can reduce the wear when the armature moving in the oil,and improve thermal performance and the service life. AC electromagnet has the advantages of short operation time, simple electrical control line, no special contact protection. DC electromagnet is characterized by soft switching characteristics, high frequency operation, not sensitive to the overload or low voltage response, stable and reliable. In recent years, the domestic and international is increasingly wide use of wet electromagnet. The WEHD rexroth hydraulic solenoid valve push rod without sealing, eliminates the friction of O ring. It directly use the engineering plastic seal outside electromagnetic coil, do not have to do the metal shell, this not only ensures the insulation, but also conducive to heat, so the work is reliable, the impact is small, long life.